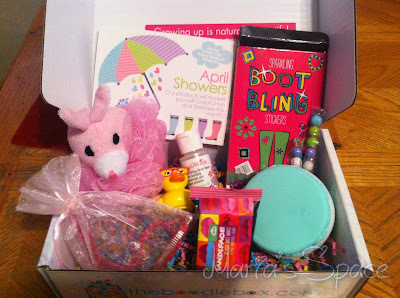 The Boodle Box Is A Great Gift Idea for Little Girls! We love the idea of gifts that keep on giving especially once kids start growing out of toy gifts which I always found so easy. When they like toys and you know the kid you will always be able to find something they like. I was still playing with toys at the age of 12 but kids these days end that play much sooner much to my dismay. Just two years ago Goddess had a Monster High Party! It was everything Monster High and last year she was thrilled to get Monster High stuff still and now here we are and the only toy she asked for was Little Pet Shop figures AND a subscription for a site we reviewed in the past. This seems to be the way to go these days because my niece and my daughter's friend asked for the same thing this year. It truly makes gift buying easy. 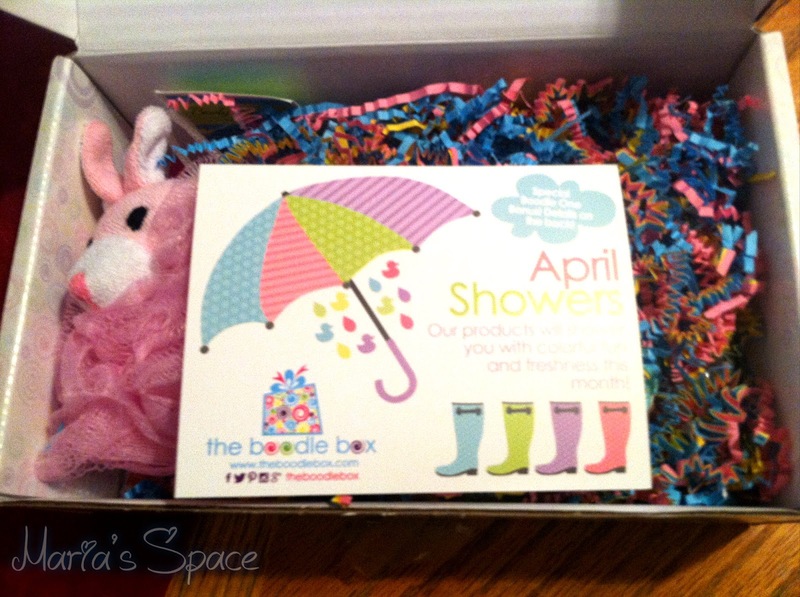 The items are definitely appropriate and adorable. When you go onto the site you start by selecting the box you want depending on the girls age. Then you decide if you want 1, 3, 6 or 12 months!